5 SERVICE STAMPS AND NEW MOT! PLEASE ASK ABOUT FINANCE ON THIS VEHICLE. 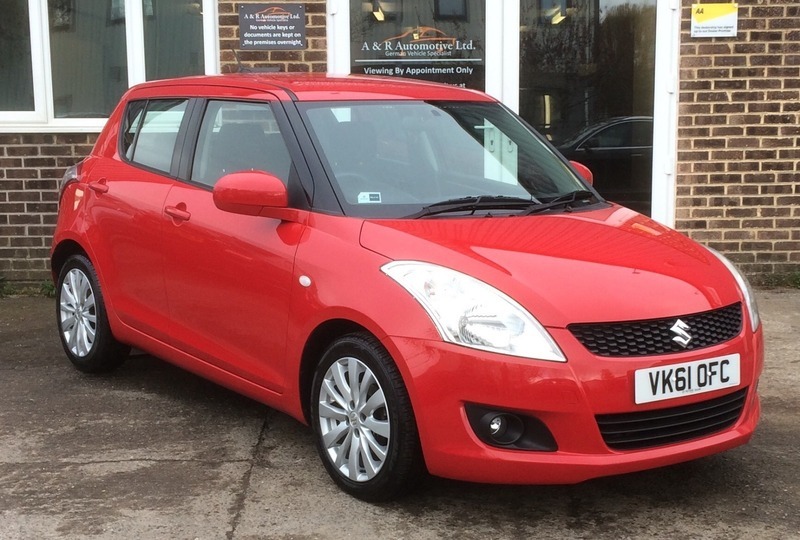 This Swift is in lovely condition and looks fabulous in Red with its contrasting dark interior also so cheap to run with £30 road tax and 50+mpg. It comes with a full service history, 2 keys and a new MOT without advisories.